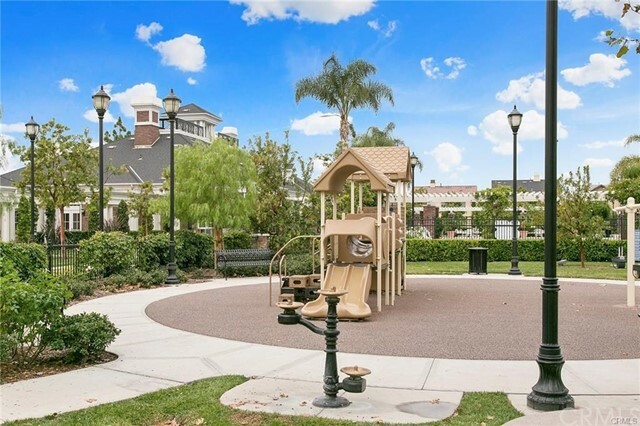 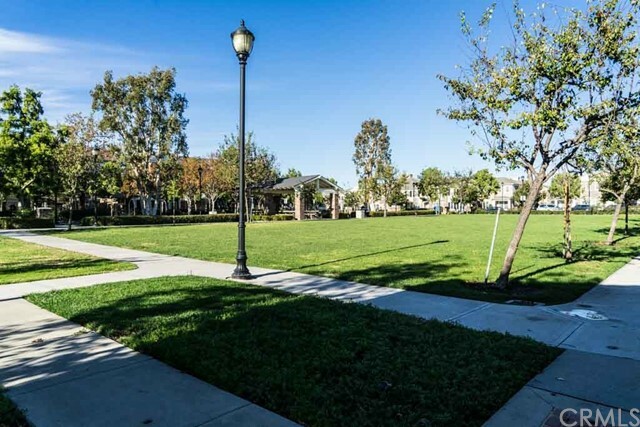 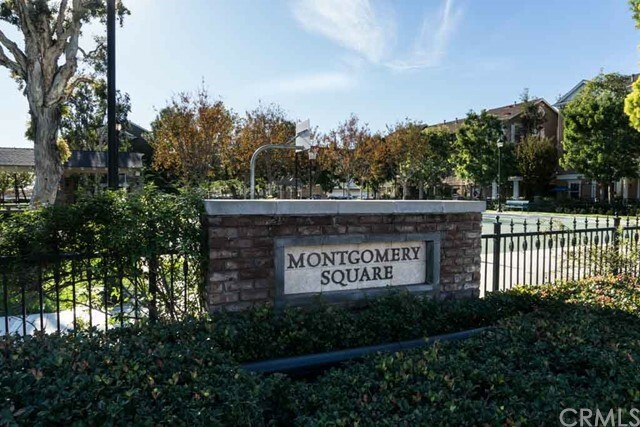 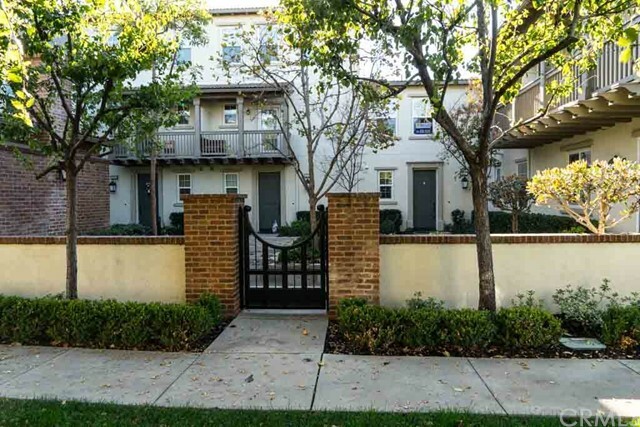 This spacious 2 bedroom and 2 1/2 bath condo is located in the beautiful community of Columbus Square. 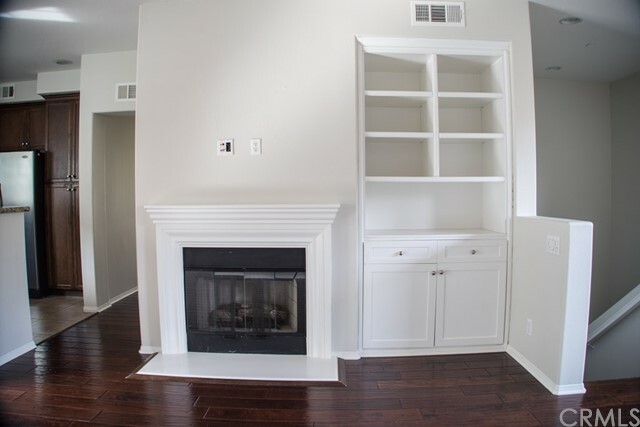 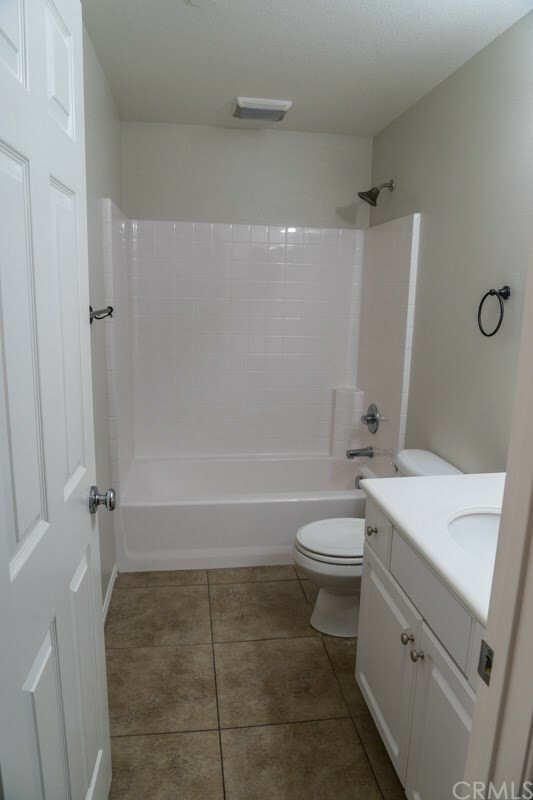 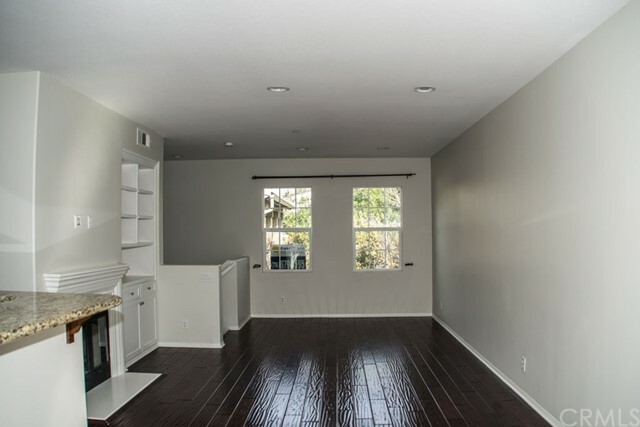 It comes with an attached 2 car garage with a 1/2 bath at the first floor entry level. 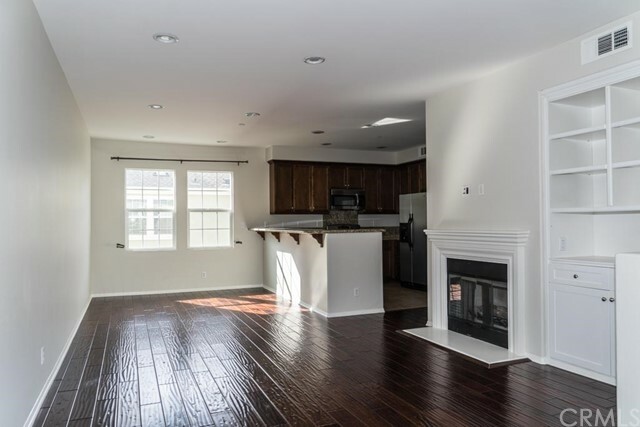 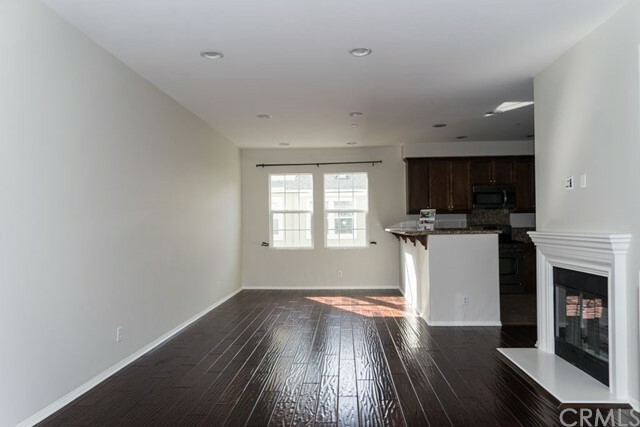 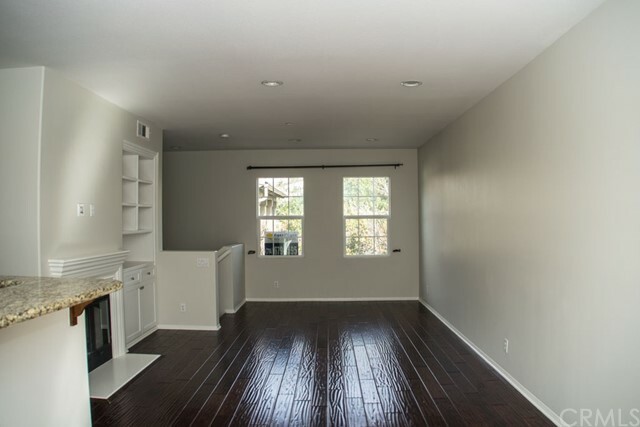 The living space is located all on the same floor with beautiful hardwood floors in the open concept living and dining room. 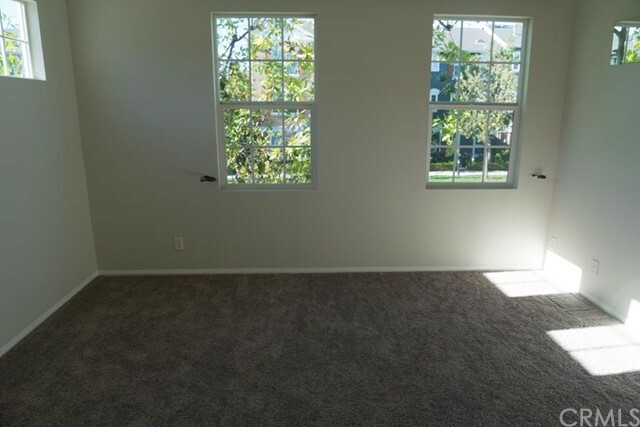 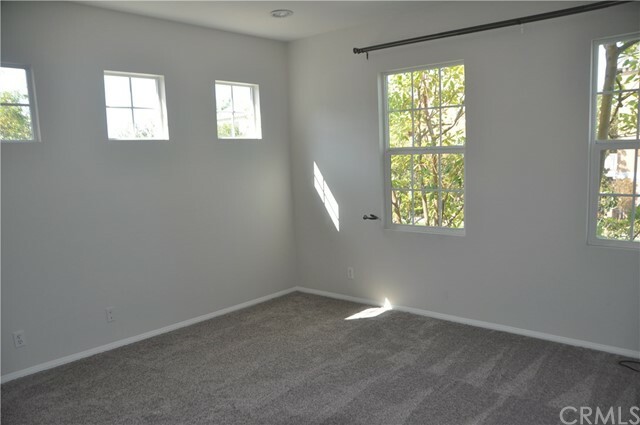 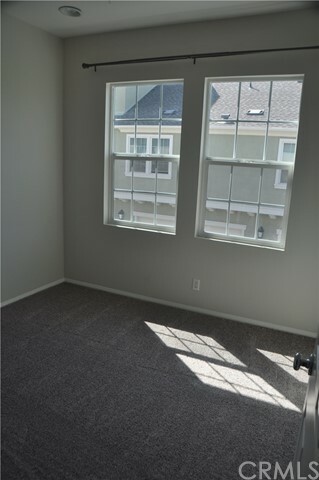 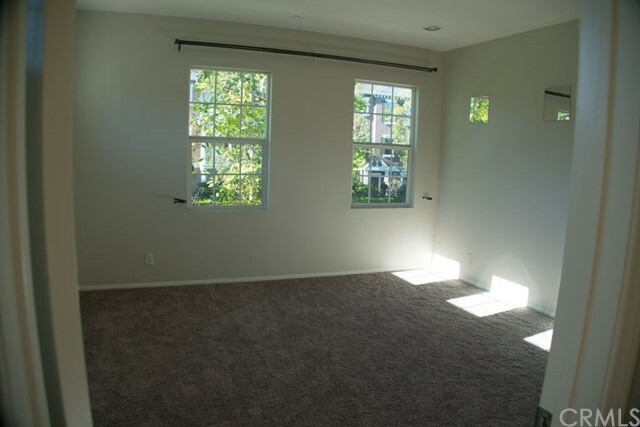 The bedrooms are bright and feature brand new plush carpet. 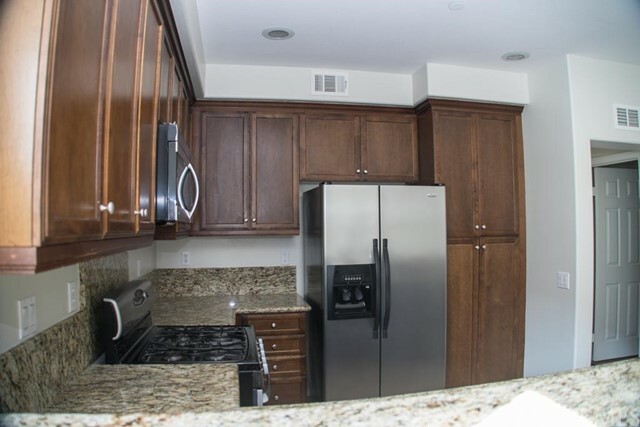 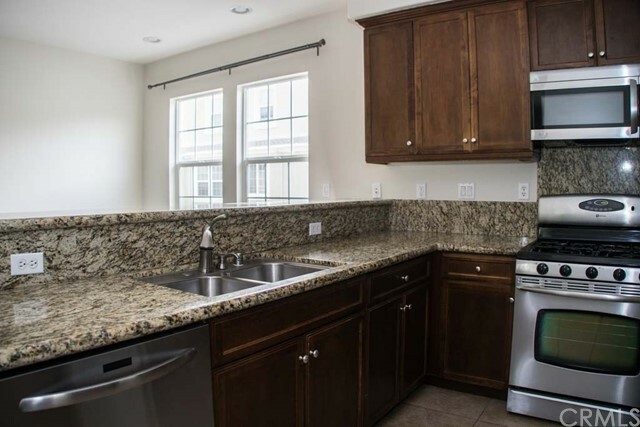 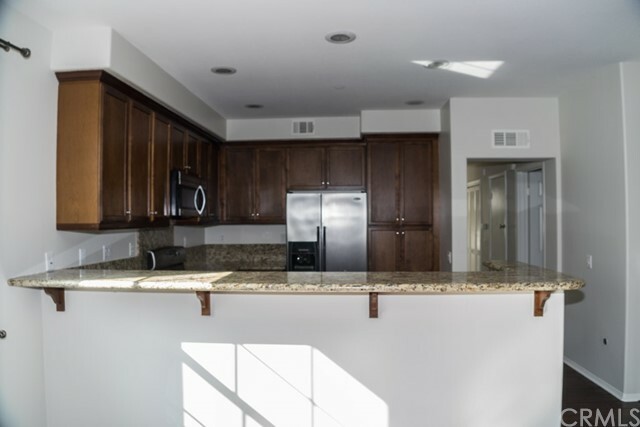 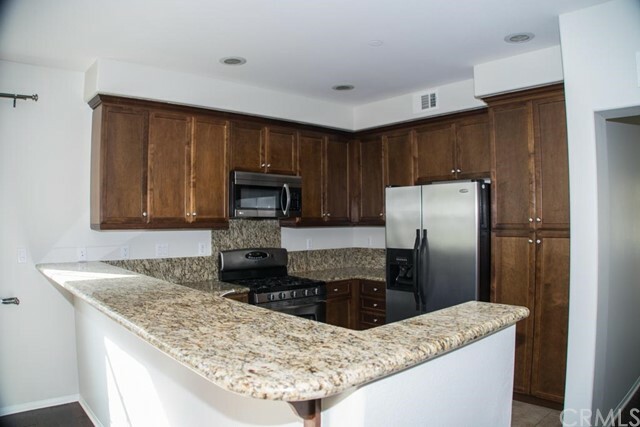 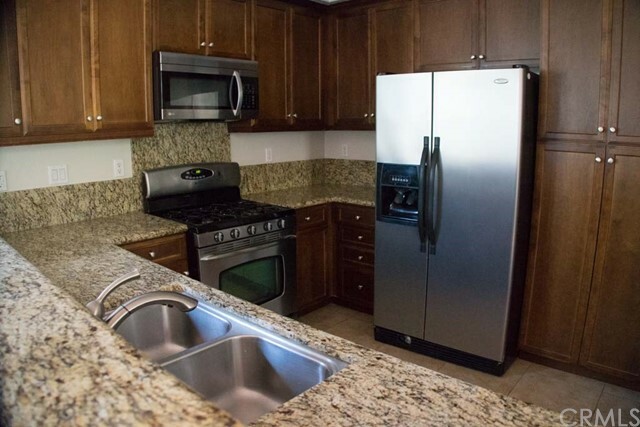 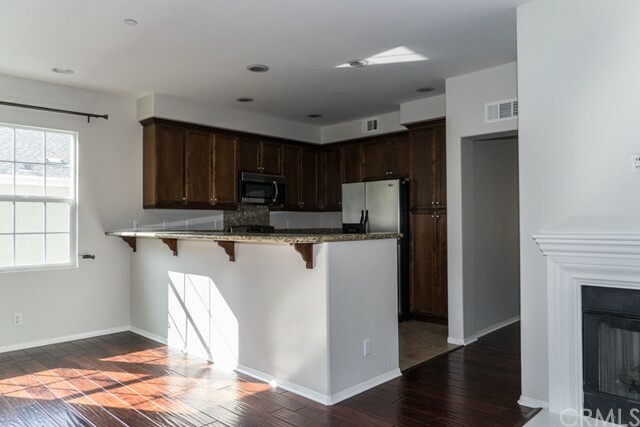 The kitchen comes equipped with stainless steel appliances (stove, dishwasher, and refrigerator). 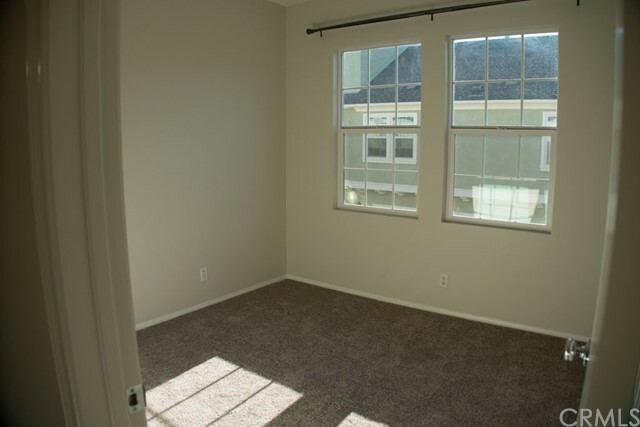 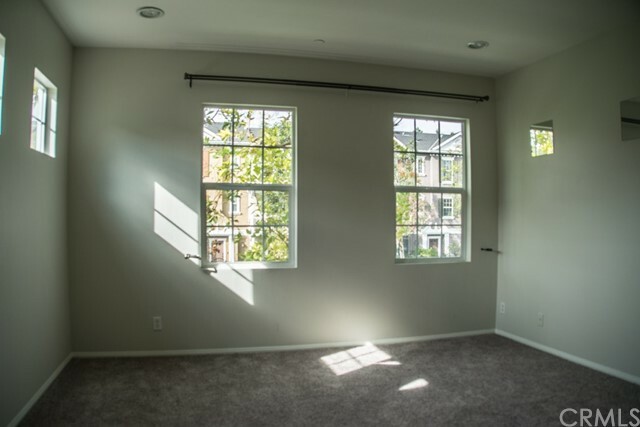 The spacious master bedroom has a en suite master bath with a large walk-in closet and faces the peaceful greenbelt. 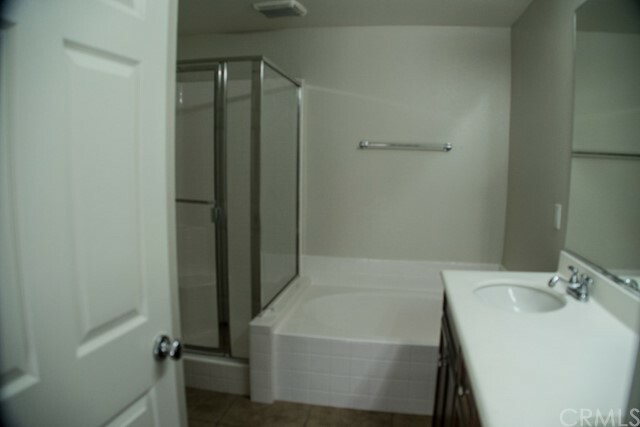 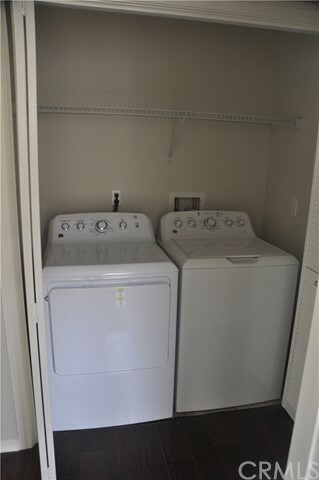 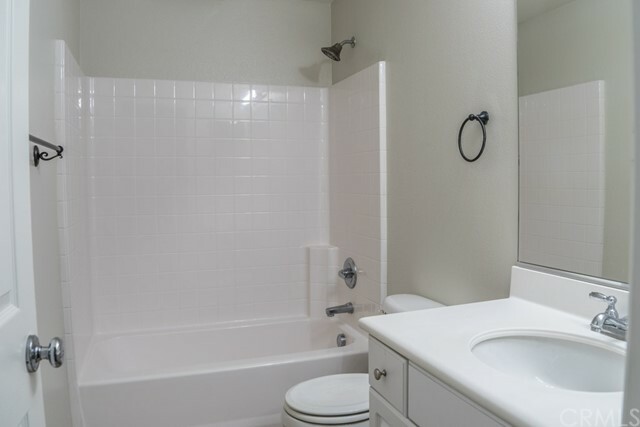 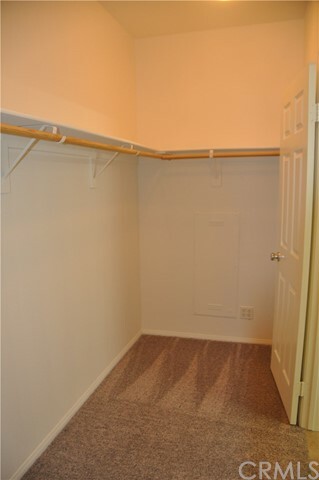 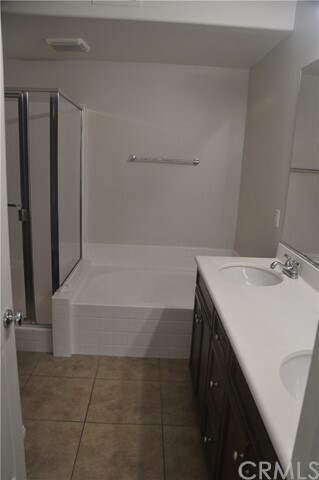 A washer/dryer is conveniently located in it's own dedicated laundry area in the hallway outside the bedrooms. 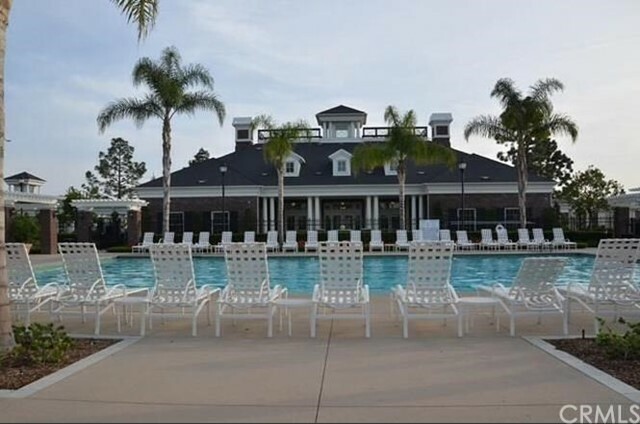 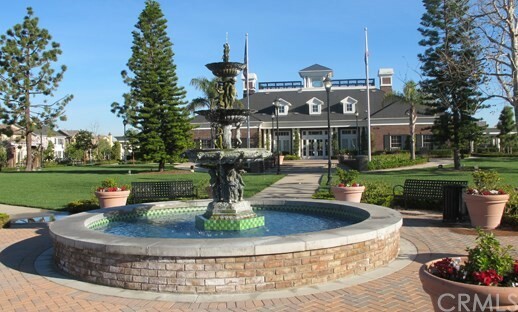 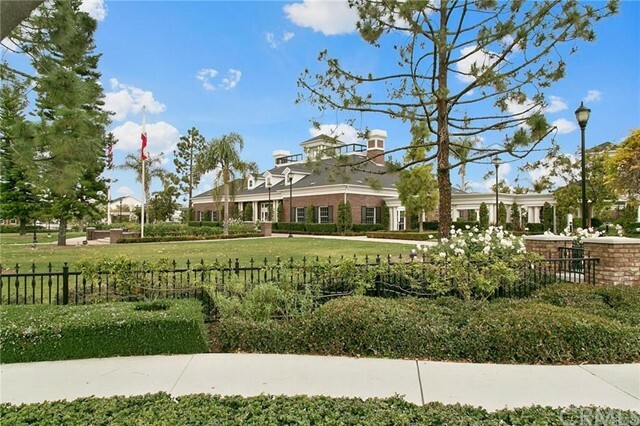 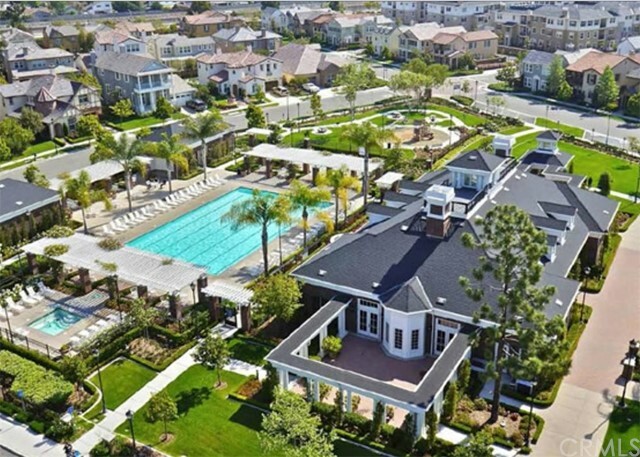 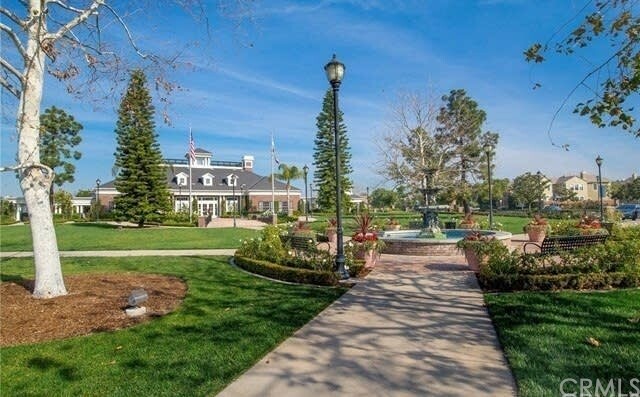 In addition, you will have access to the beautiful clubhouse which has a gym, pool, jacuzzi, and 3 parks within the community. 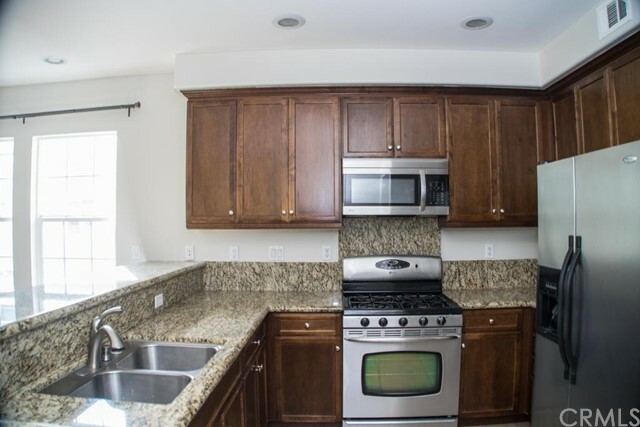 The home is located in an ideal location with restaurants and a supermarket located within walking distance and a short drive to the District and the Marketplace. 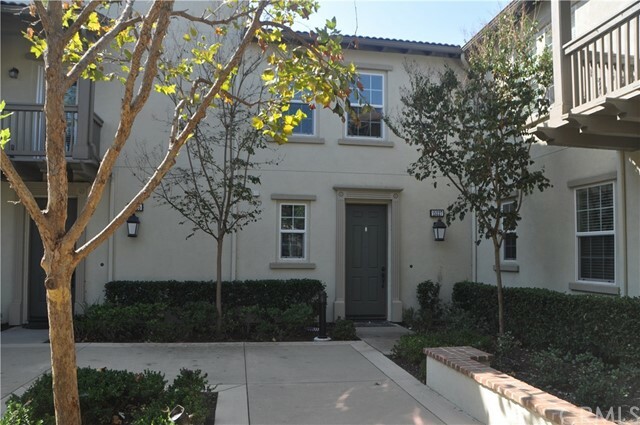 Come see this beautiful home as it won't be on the market for long.